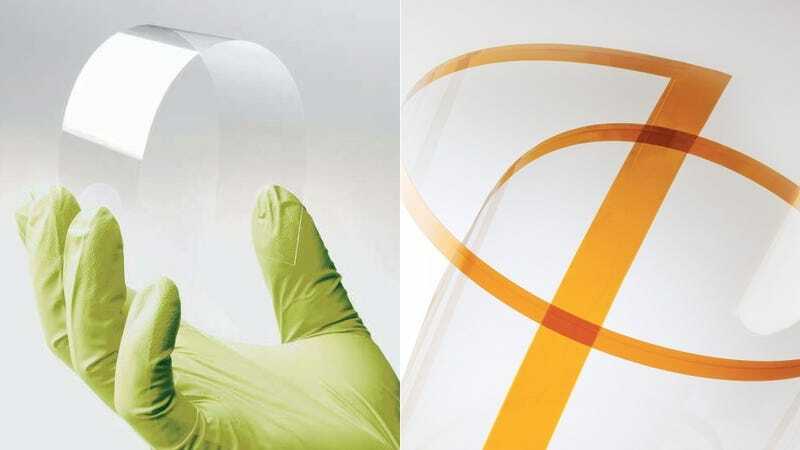 What Crazy Gadgets Will Be Made With Corning's New Flexible Glass? Corning, the venerable creator of Gorilla Glass, is making a big deal showing off its latest creation. Meet Corning Willow Glass—the ultra-thin, flexible glass that bends and rolls like plastic.